4,405 people died on the job in 2013. Each day decisions about workplace safety save a life. From the boardroom to the loading dock making time to place an emphasis on following OSHA guidelines is the difference between planning an employee appreciation or facing litigation after an employee's funeral. Not following rules and regulations may help meet or beat a deadline and impress a client but saving a life will yield even greater returns. The Occupational Safety and Health Administration's purpose is to promote, train and monitor workplace safety. Each industry has a separate set of compliance regulations, standards and penalties for violations. From dentistry to digging trenches knowing your industries regulations, standards, and recommendations will help you create an environment and culture conducive to being a zero-injury workplace. 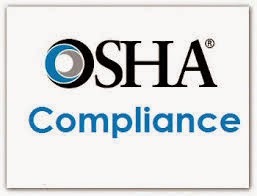 Online training tools, fact sheets, tips sheets and quick cards, videos and training classes for safety professionals are available from OSHA. This agency strives to empower every employer to safeguard their investments and employees against preventable workplace accidents. Safety not only saves lives it saves money for everyone. Compliance with OSHA is a win-win-win. Employers in OSHA compliance save more money than businesses saving time or cutting corners. Safety training, hiring safety personnel and purchasing safety equipment costs far less than OSHA violation penalties, raised insurance premiums and workman's compensation settlements. 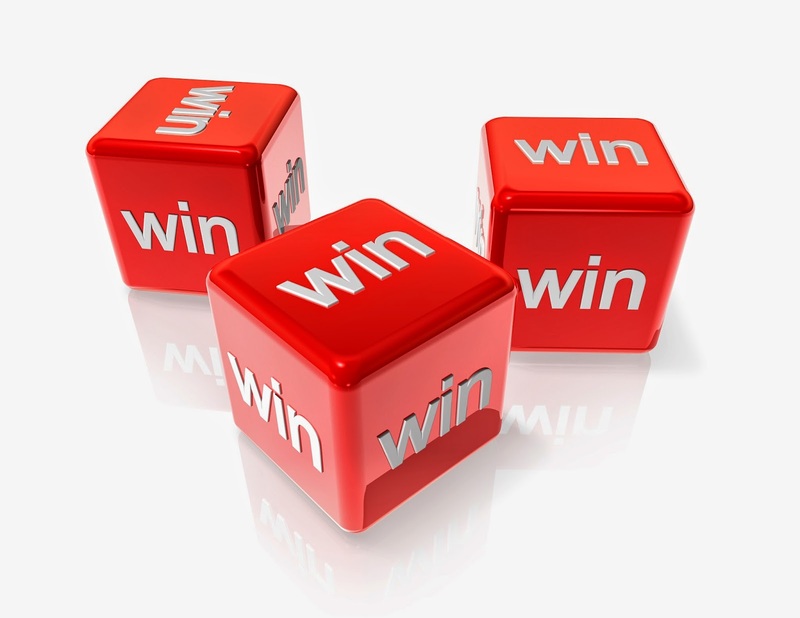 Employees win by sharing the responsibility for workplace safety financially and in quality of life. Families of workers win each day work place injuries are prevented and their loved one returns home unharmed. Workplace safety is very much important as each and every employee is equally valuable for a company.In order to prevent workplace accidents , training is compulsory.To get overhead crane training Operator Certification visit Safety First Training Ltd.
OSHA compliance is the certification that the the employees should get before working at the construction site. It is one of the Online Fall Protection Training Course to get proper training. OSHa certification will train you for working at the construction site. Get the proper aerial work platform training online certification training for working at the construction site.